While e-mail and social networking are the top ways people spend their time on the computer, the number of those who use their computers for games is still growing strong. Gaming fans are constantly hungry for the newest edition of their favorite games, participating in entire virtual worlds that once only lived in someone’s imagination. These games have made history and shaped the future of gaming like no other games ever have before. While Grand Theft Auto is more likely to be played on gaming consoles like Playstation and Wii, it began as a computer game in 1997 where users act as criminals and, based on the orders they get from their leader, perform such illegal tasks as stealing cars and assassinations. Each game is set in a fictional U.S. city and in a different year, from 1984-2001. The series has taken on several incarnations, including a London version of the game. 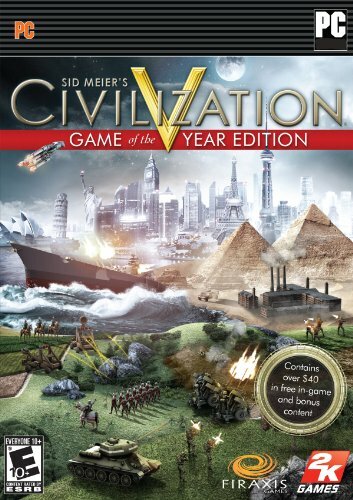 Civilization, a game of strategy, allows users to build a civilization from pre-historic times to the future. The first version of the game was released in 1991 and since then, its loyal fan base has only grown. Most recently, the game has been redesigned for use on iPods, iPhones, and iPads and has been developed for use on Facebook. 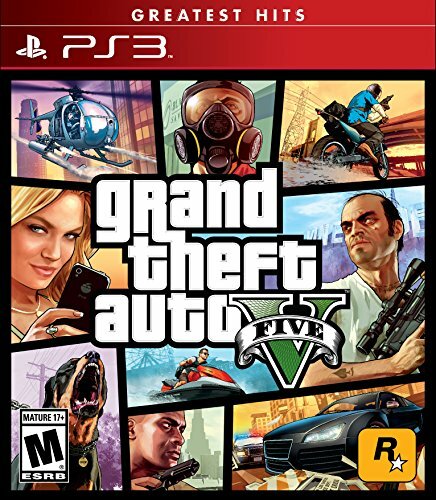 The game has sold over 8 million copies worldwide and has expanded to five different versions of gameplay. Myst, originally released in 1993, takes players on a journey through the fictional and deserted island of Myst, where they must use clues to travel through several different worlds and solve puzzles. Depending on the actions each player takes, there can be several different endings to the game. Several sequels and remakes have been made since the game was officially released, and the franchise has sold over 12 million copies. A game built on the idea of defeating monsters and completing quests, World of Warcraft takes gaming to a new level by allowing players to interact with others playing the same game in real time. This wildly popular massively multi-player online role playing game (MMORPG) is based on the 1994 game Warcraft: Orcs and Humans. 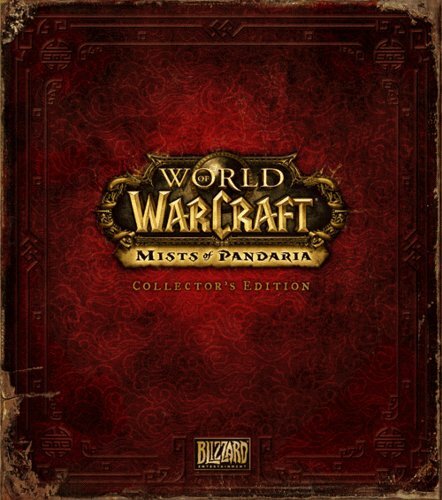 World of Warcraft holds the Guinness Book of World Records’ for the most popular MMORPG by subscribers. 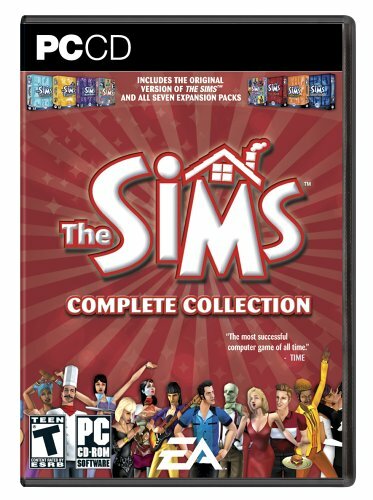 The Sims, a game that allows players to take on the role of a character whose life they both create and are entirely responsible for the success of, is the best selling PC Game in History. Players must first create a character and then build or buy and furnish a home for the character as well as find him or her a job and foster its relationships with other Sims. Many expansion packs have been released, each adding new capabilities to the original game. While computer games may just seem like a form of entertainment to some, many players are very loyal to their favorite games and take them seriously. The hundreds of computer games constantly being developed and released today are all strongly influenced by the strategies, graphic design, and levels of game play first brought to life by these legendary games. These games, in their own ways, have changed the future of gaming forever. Nice article with fantastic photos! My teen really enjoys playing the Sims game. Congratulations on another feature! Great article! I don't do a lot of gaming online -- well the PC anyways. I'm a big Xbox Live gamer but know plenty (including my kids) that love these computer games. Remember "Worlds"? Not a game per se but people meeting in this virtual world with all kinds of nooks and crannies. I've played Myst and the landscape and puzzles are truly awesome, especially in light of how old that game is. I really like GTA. It's like you are really in the game just by interacting with those people. Well I also enjoy Sims.